My promo shots taken by my wife for Mother Tongue. 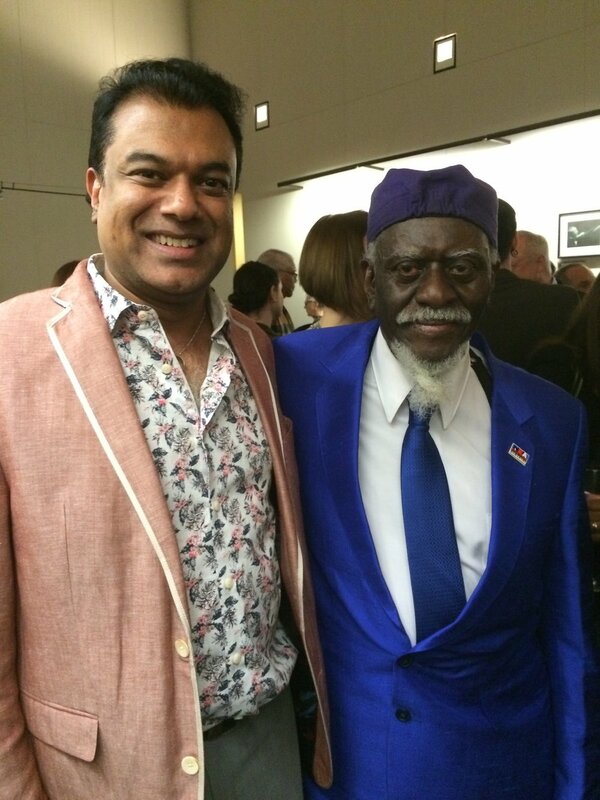 Me and Pharoah Sanders at the NEA Jazz Masters Ceremony, April 2016. Me and Archie Shepp at the NEA Jazz Masters Ceremony, April 2016. 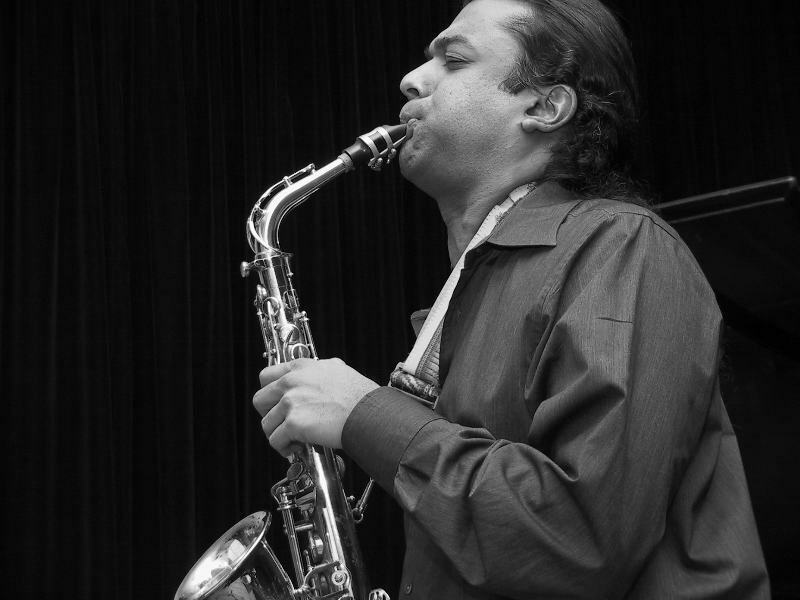 Me, Vijay Iyer, and Ornette Coleman at IAJE in 2007. First Rehearsal with Jack DeJohnette's band.